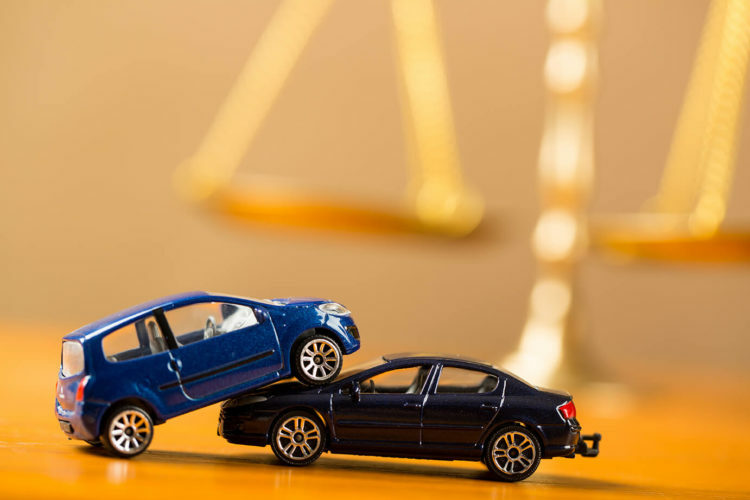 Can You Pursue a Car Accident Claim if You’re Not Insured? It’s a really tight month. With a large tax bill due, you need to let a few bills slide by. One of those bills is your auto insurance. You’re a safe driver and never got into an accident, why pay it? Bad move because you just got into a car accident and were severely injured. The other driver had been texting at the time of the accident, running a red light and hitting your car hard. The medical bills are astronomical. How are you going to afford all this? Can you sue the other driver? A couple of blogs ago, we wrote about getting into an accident with an uninsured motorist. As an insured driver, you should have uninsured and underinsured motorist coverage. This coverage is supposed to pay for any damages caused by an uninsured motorist. But what if you are that motorist? How will you pay for your insurance bills, especially if you were not at fault for the accident? In many states across the United States, there are limits that make it difficult for uninsured drivers to bring a suit against an at-fault driver. However, in Texas, there are no such limits. In fact, being uninsured should not be an issue if you pursue legal action against another driver. The other party might use your status against you in court, but it should have no bearing on your case. So is filing a lawsuit the only option you have to recover your medical bills if you are uninsured? Unfortunately, there isn’t much you can do if you don’t have car insurance. Your medical expenses will be all out of pocket, which can be difficult for someone under financial distress. Not only will you have medical bills, but you’re probably going to have a few fines from the State of Texas to pay as well. In Texas, a first-time offender will be fined between $175 and $350 plus a surcharge of $250 to be added to your driver’s license fee for three years. Yikes! So get auto insurance, it will save you in the end. If you get into a car accident anywhere in Houston, Texas, we are ready to take your call. Contact a Houston car accident lawyer at de Lachica Law Firm today for a free consultation.